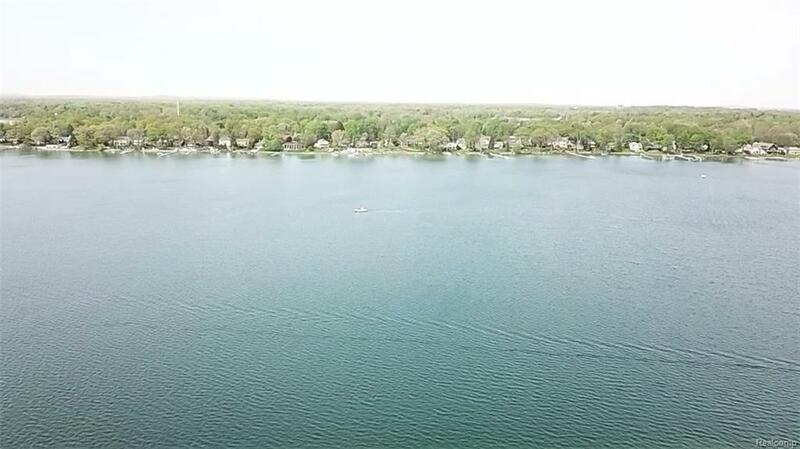 Very few, if any, vacant lakefront lots ever make it to market and this one just happens to be on desirable, pristine, spring fed, all sports, PRIVATE ELIZABETH LAKE and is 1.5 times larger than the average lot in this area. Your lakefront paradise awaits as you enjoy the captivating view and mature trees that surround this lakefront lot while building the home of your dreams. Plans are available or you can use your own. 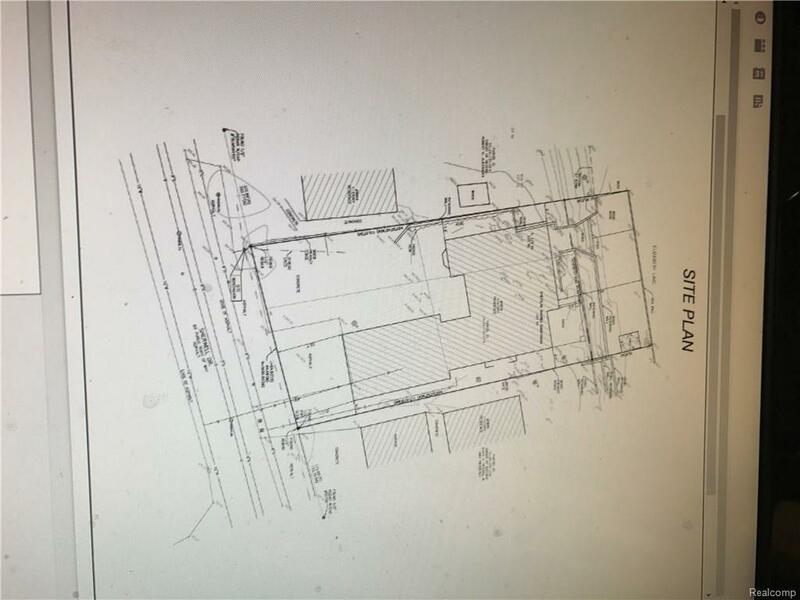 You'll love this beautiful lot, in this upscale, desirable lakefront neighborhood, which has already been graded for a walkout lower level. Imagine putting in a fire pit and hot tub overlooking the lake to gather your friends and family around. How about a little volley ball fun in the lake? 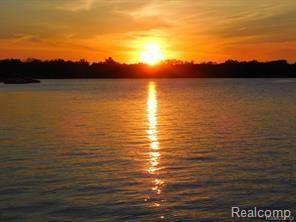 The sandy bottom is great for swimming, playing, boating, you name it! 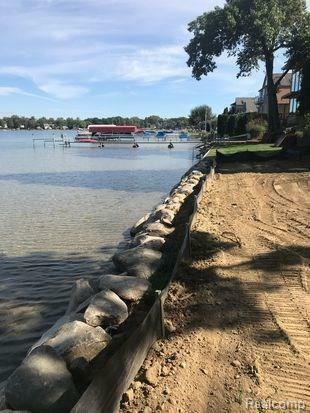 A beautiful, boulder, lake friendly, environmentally friendly, DNR approved seawall installed in 2017. Site plan done and available. Call Listing agent of property for NEW HOME PRICES!, 5 other plans.